Custom built for those who know the difference! 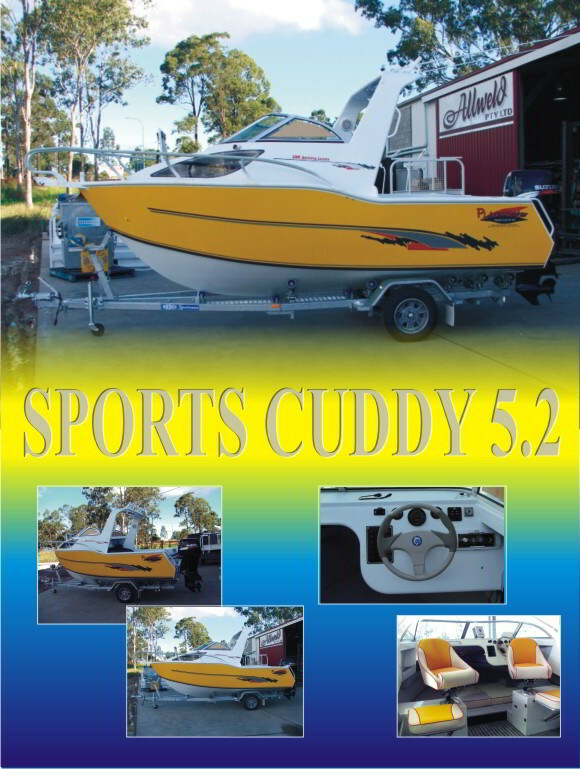 If you ever wanted a boat that has it all and can do IT all, the Sport Cuddy 5.2 is IT! At 5.2 metres, the Sport Cuddy’s aluminum hull just slides through the water. Isn’t this what you want in a boat? The Sport Cuddy 5.2 proves that small has no compromise. You get all the quality, all the performance, all the comfort, all the amenities you want to have a great time on the water. You are guaranteed a smooth ride, a great feel at the helm, and durability unmatched on the sea. Go ahead, enjoy yourself! © 2007 - 2019 Platemaster Boats. All Rights Reserved.